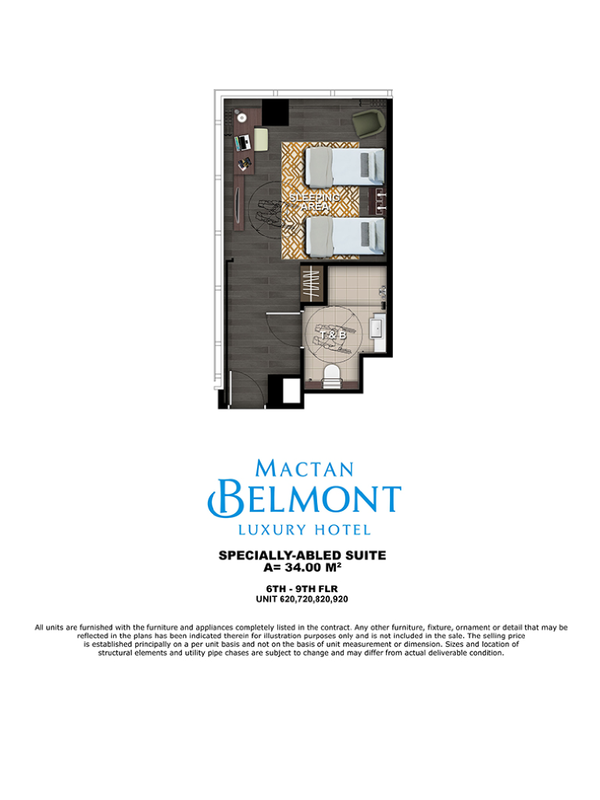 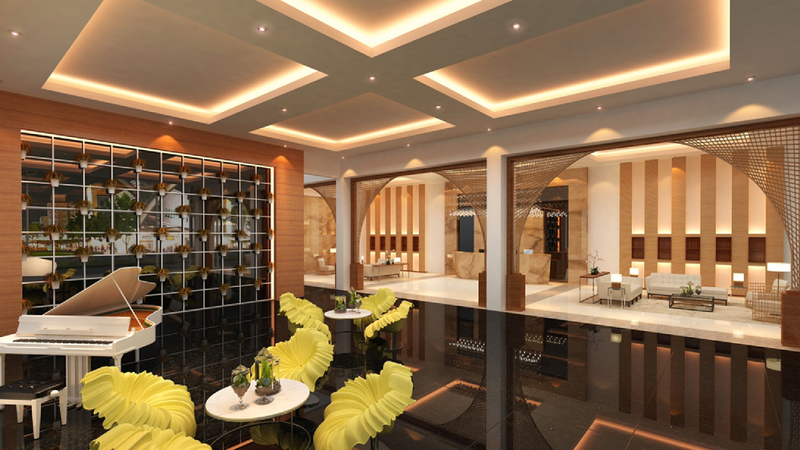 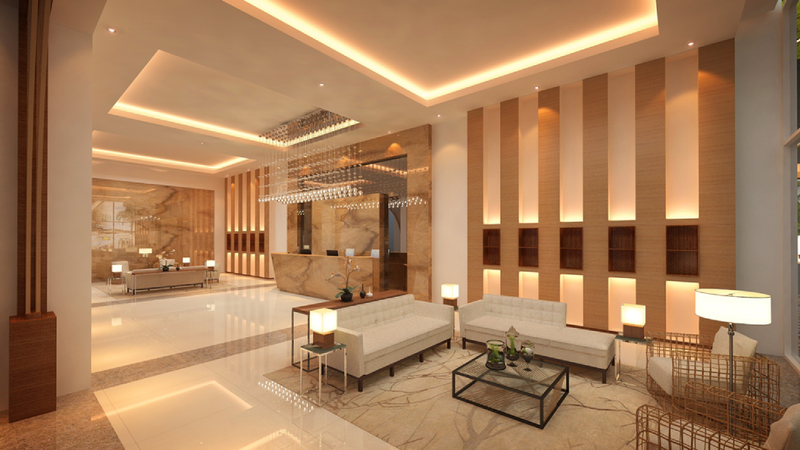 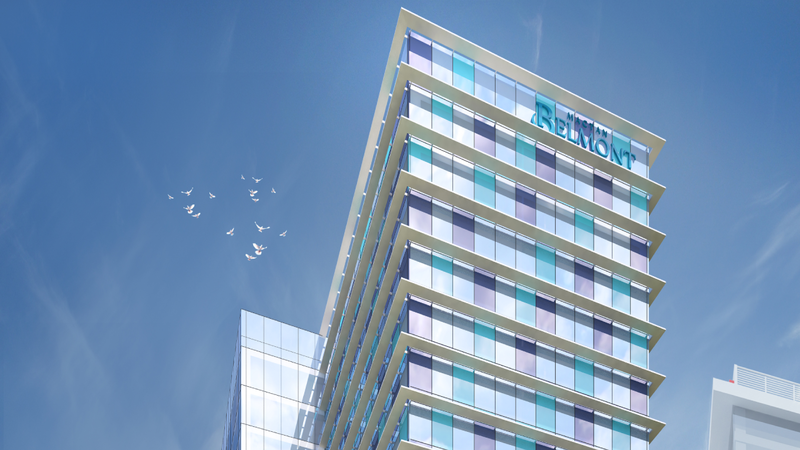 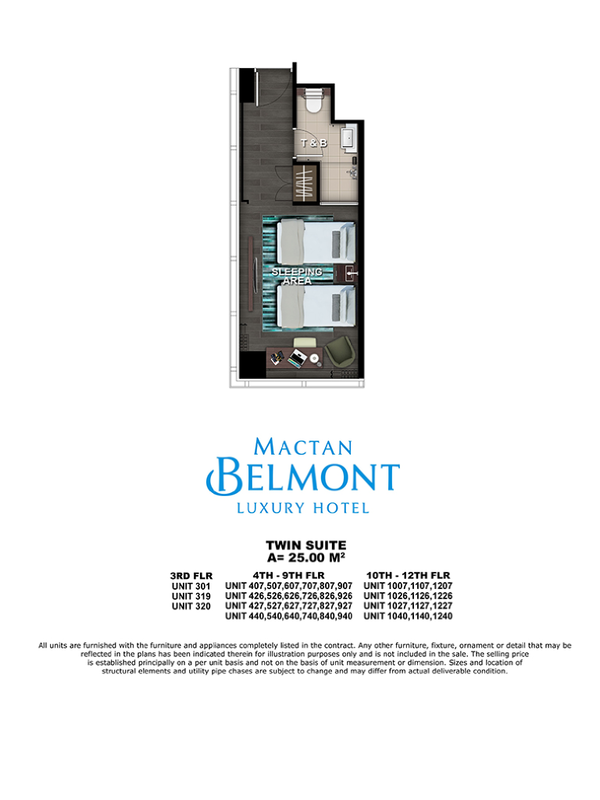 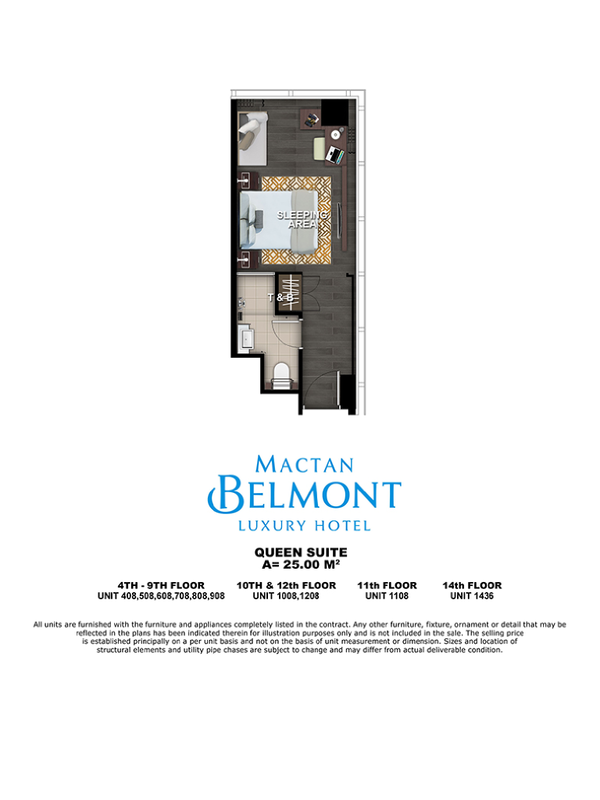 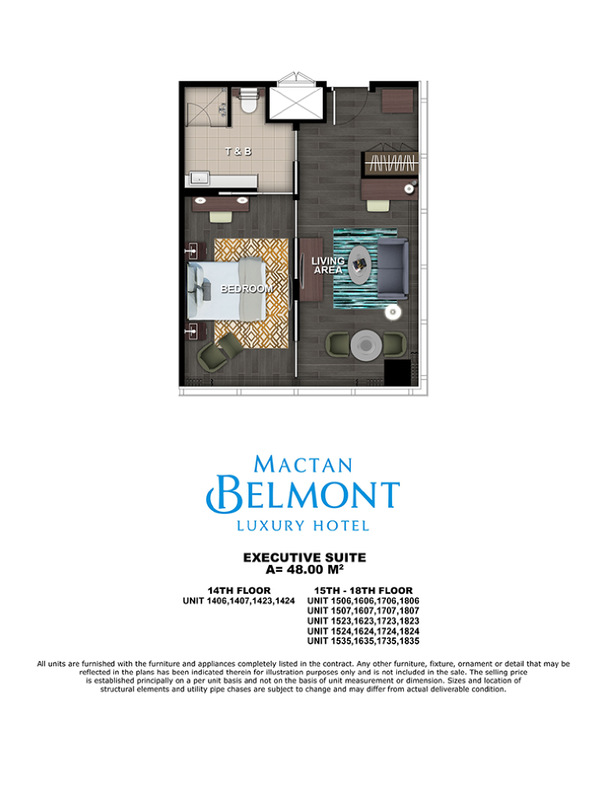 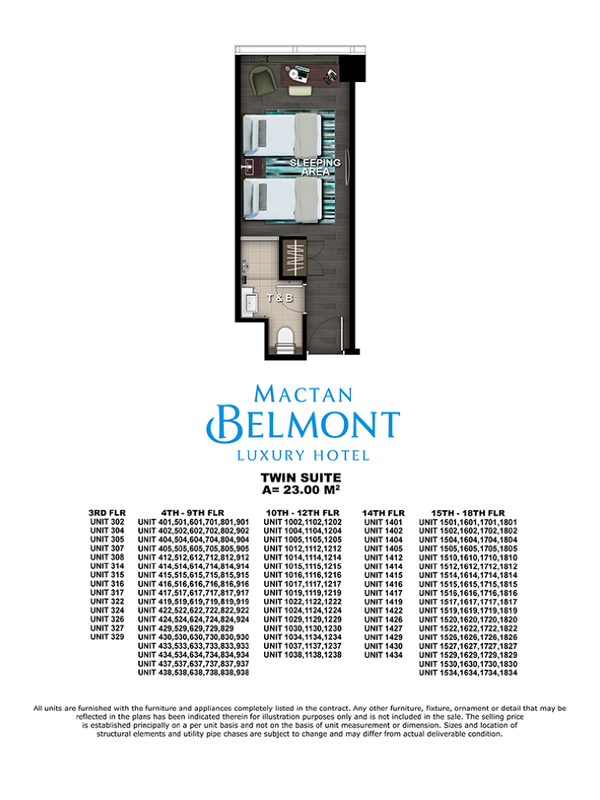 Within the growing, living, and vibrant communities of The Mactan Newtown is the prestigious Mactan Belmont Luxury Hotel. 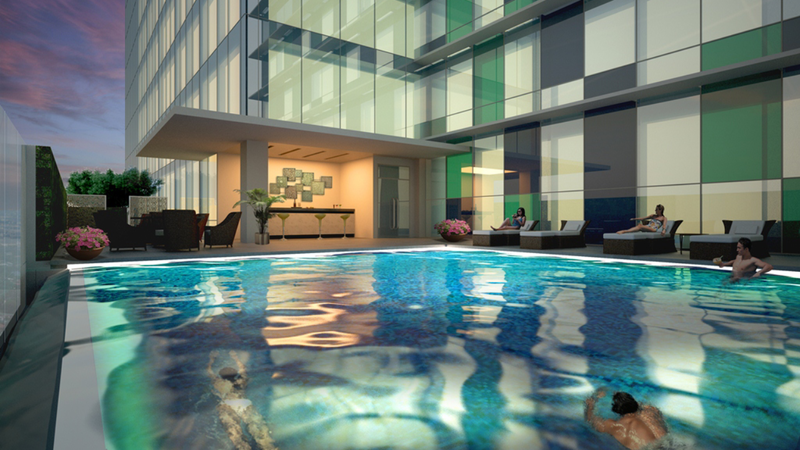 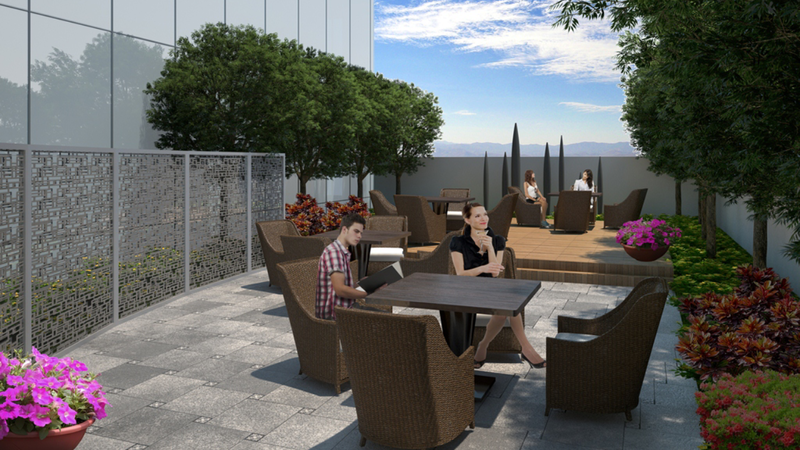 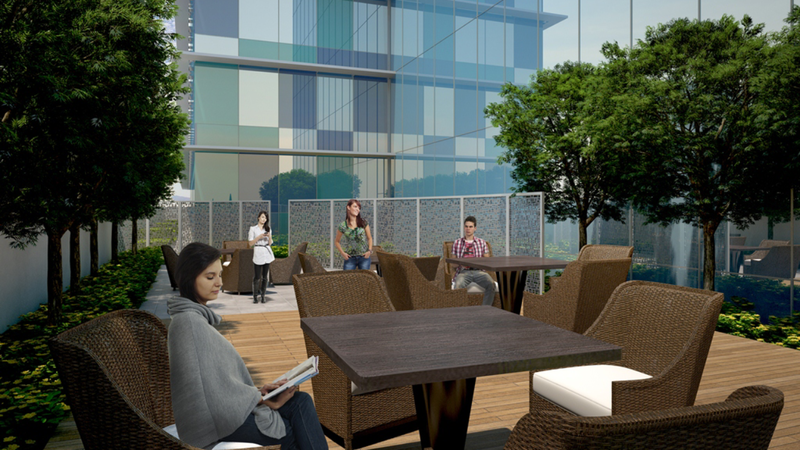 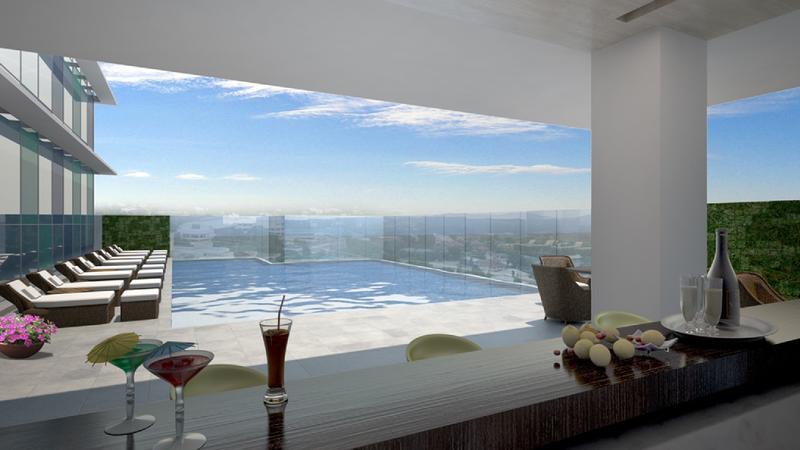 It is your worry-free investment where you can enjoy the by-the-beach experience with the Newtown Beach. 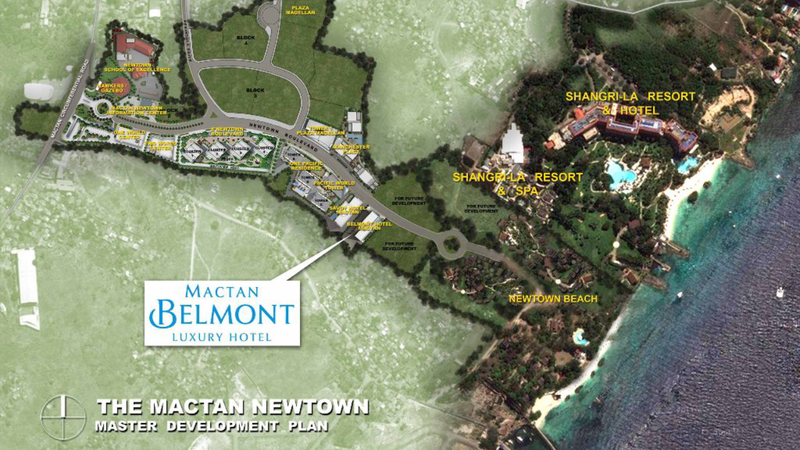 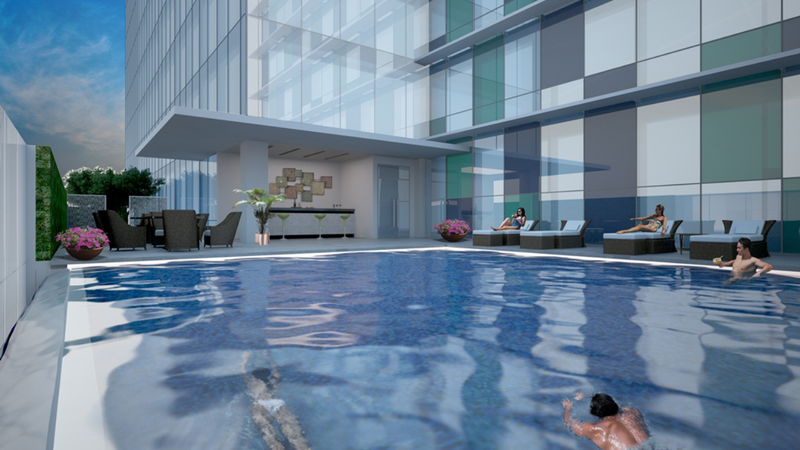 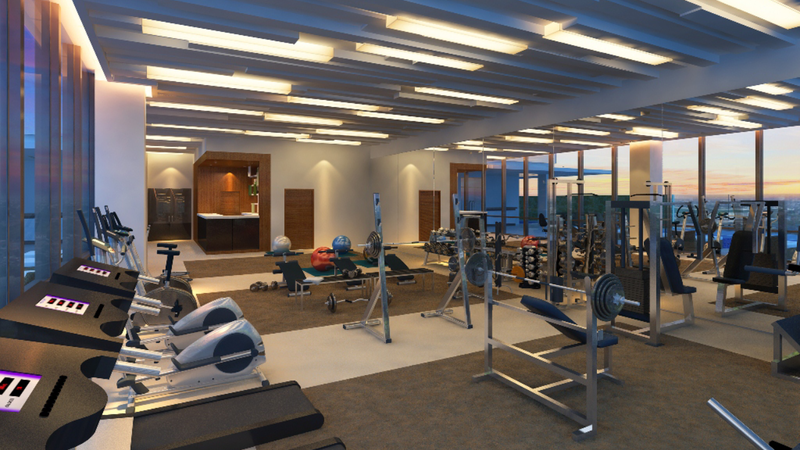 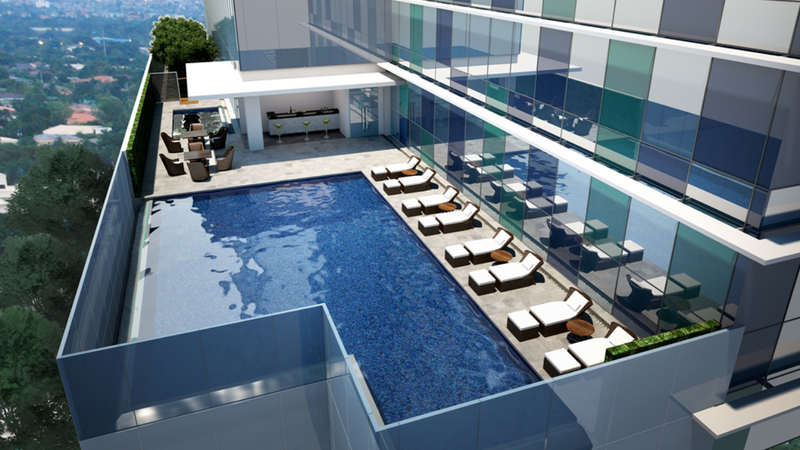 Own your leisure and beach escapade with Mactan Belmont Luxury Hotel in Cebu’s tourism hub, The Mactan Newtown. 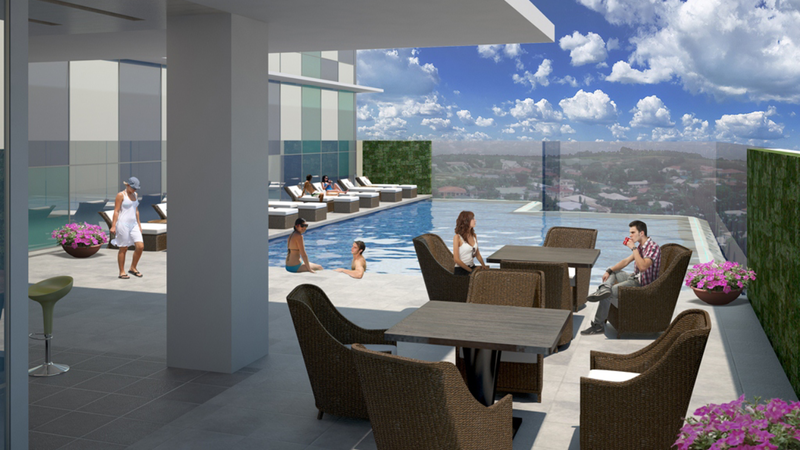 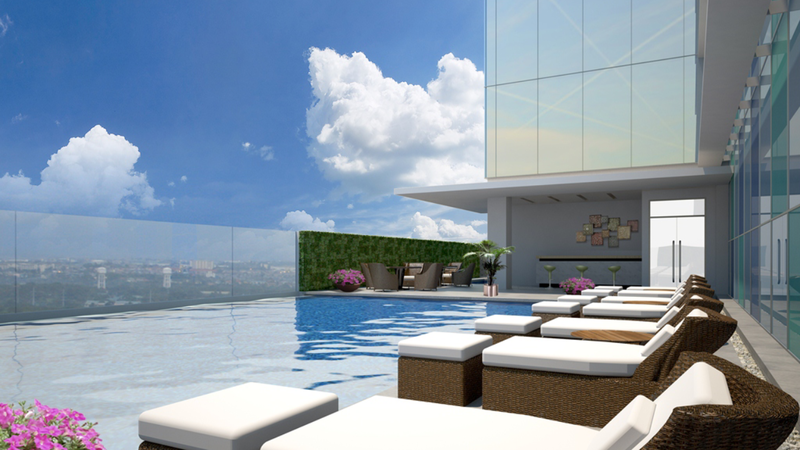 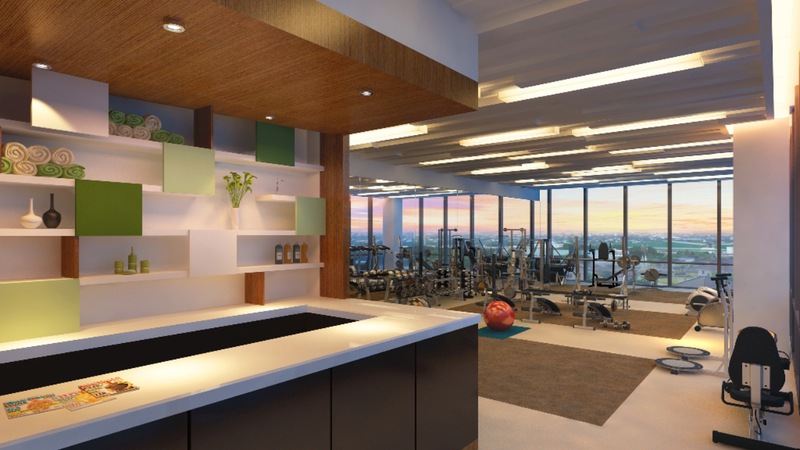 Located in Cebu is your One-Stop Destination of your live-work-play-learn lifestyle, for your getaway of a lifetime – The Mactan Newtown. 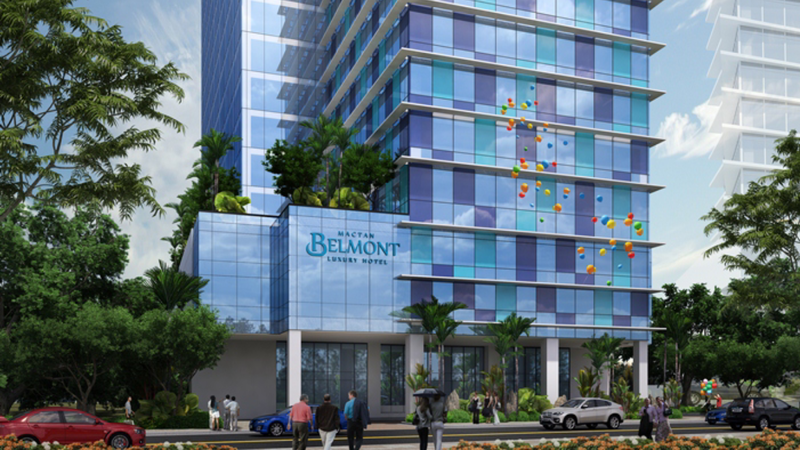 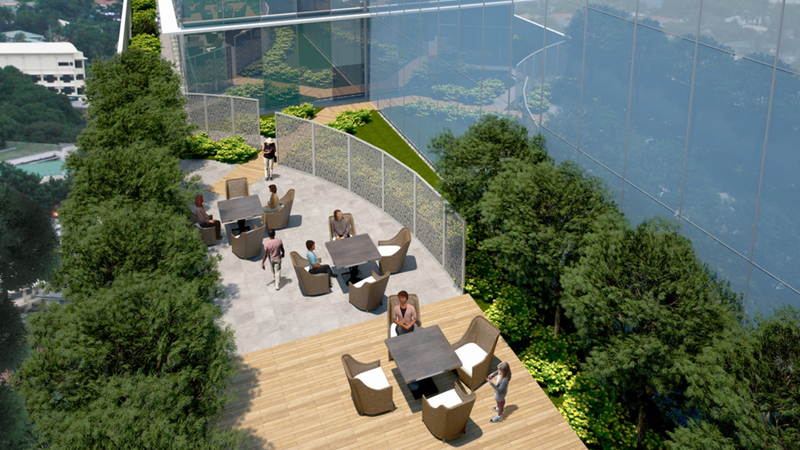 It is a 28.8 hectare tourism hub township project of Megaworld Corporation that can be easily reached in 15 minutes from the Mactan International Airport by foreigners and Filipino travelers and pleasure-seekers. 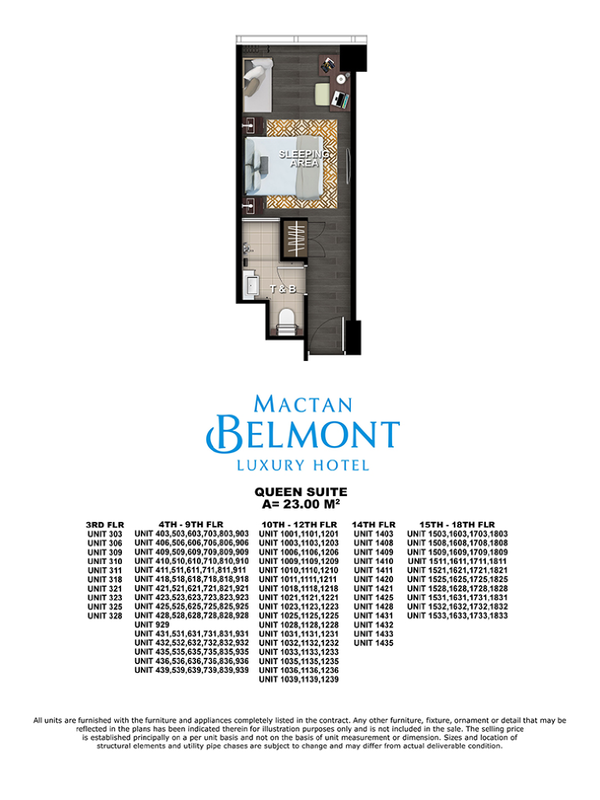 Mactan Belmont Hotel is located at the Queen City of South – Mactan, Lapu-Lapu City, Cebu.